Emerging from a tiny den along the quaint corner street of the Shaw Centre, this retail concept is as straightforward as its moniker – selling artisanal tarts and other confectionaries baked from scratch all day with only the best available ingredients sourced from around the world that are rare to find in Singapore. 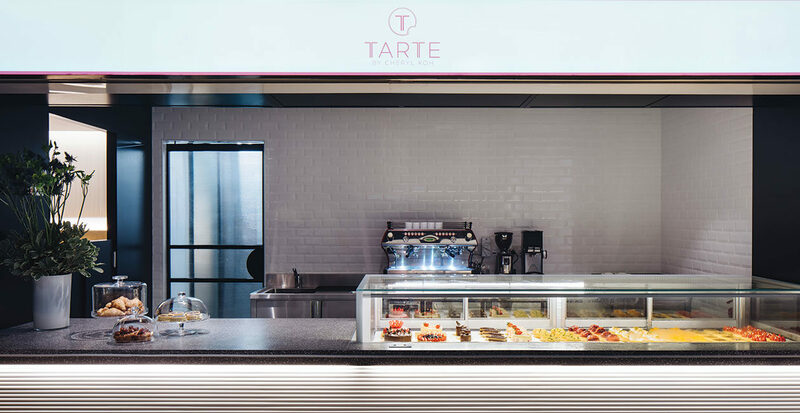 In 2018, Tarte by Cheryl Koh expanded its operations to include a cosy dining area. This allows the team to push the envelope when it comes to crafting guest’s dining experience. With an expanded menu list, coffee and tea is no longer an afterthought. 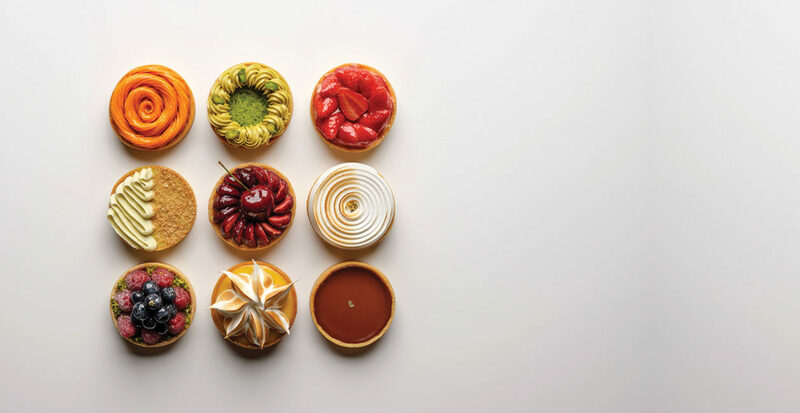 Instead, it plays a vital supporting role in elevating the experience and taste profiles of the desserts.